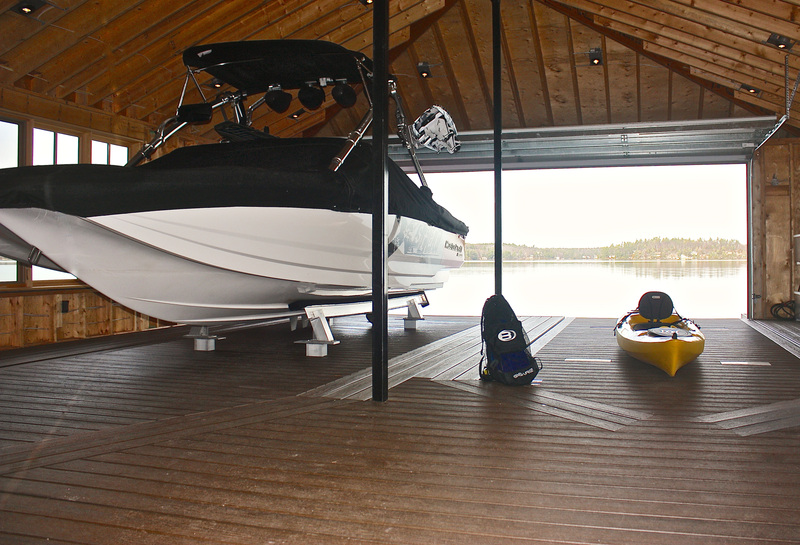 While we specialize in Undermount and Pla tform Lifts, we do it all! 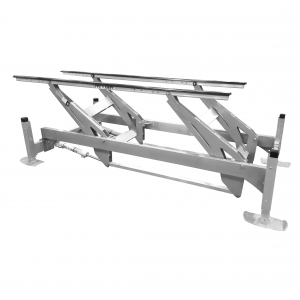 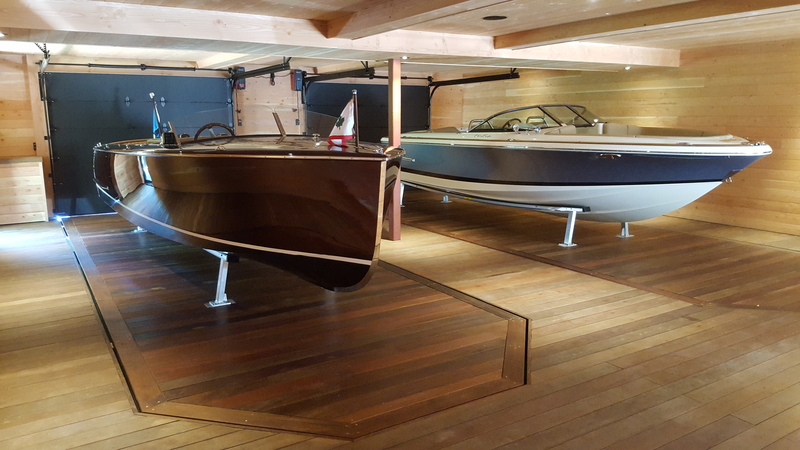 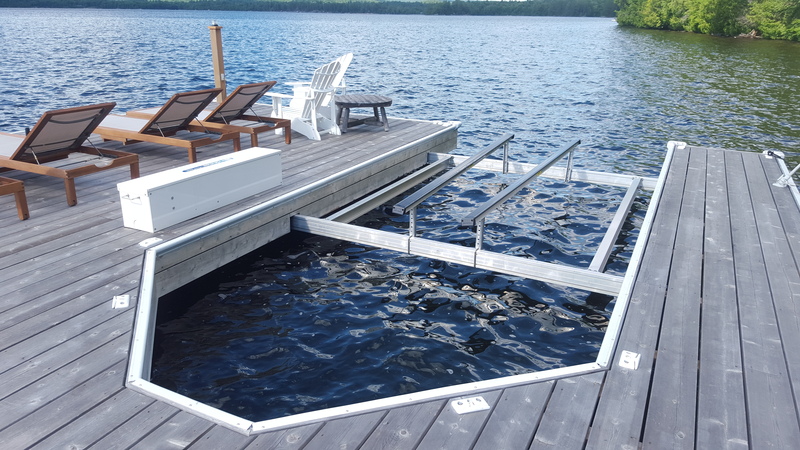 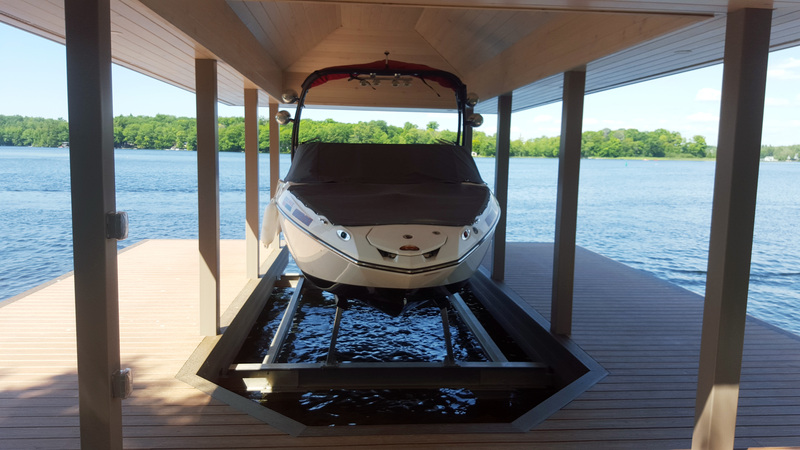 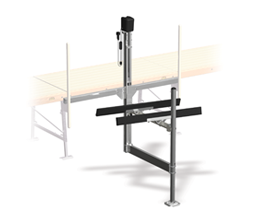 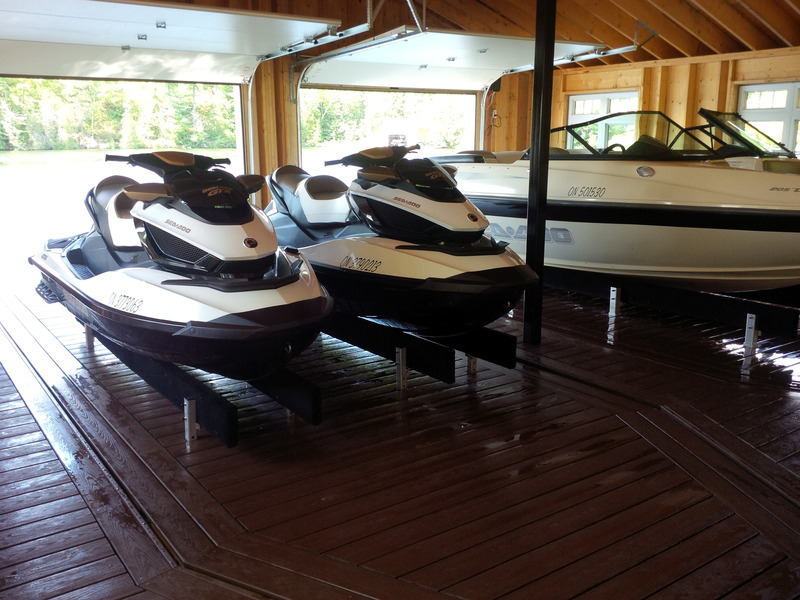 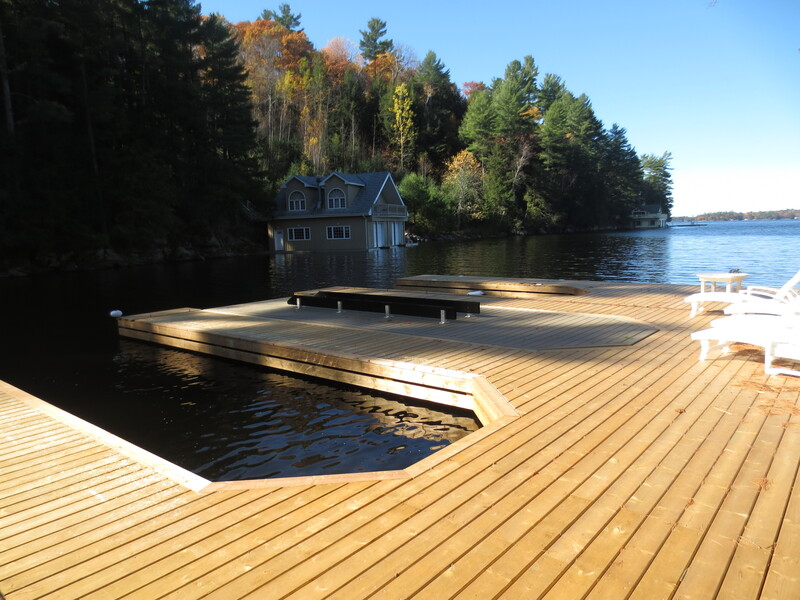 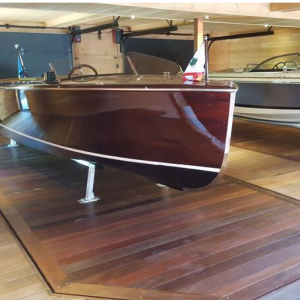 From stand alone boat lifts to PWC lifts, we have researched various manufacturers and hand selected what we feel is the best. 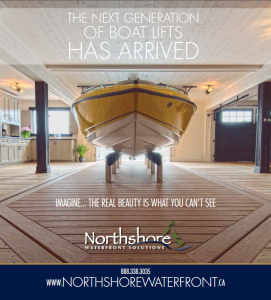 Each manufacturer specializes in different types of lifts and we have partnered with select companies to bring you the best the industry has to offer – This makes us unique. 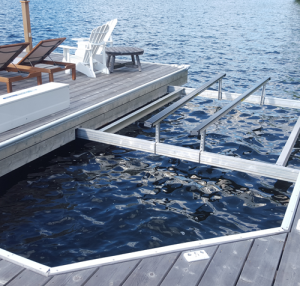 Other boat lifts companies are typically a dealer for one company which limits your selection to what one brand has to offer.